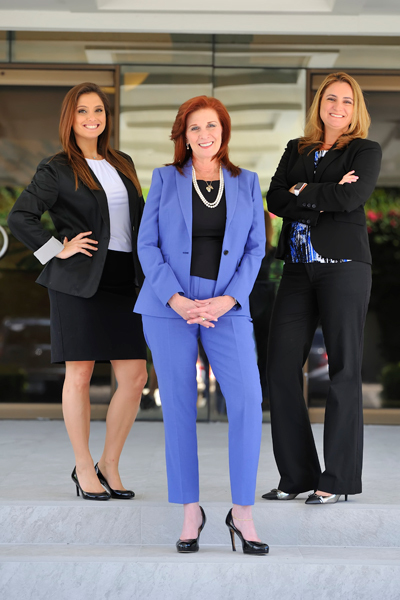 Tammy B. Saltzman is a Family Law and Residential Real Estate/Title Attorney and Florida Supreme Court Certified Family Law Mediator. She obtainer her BA in 1995 from Barry University, Miami Beach, Florida and her JD as a Goodwin Fellow from Nova Southeastern University, Fort Lauderdale, Florida in 1999 (awarded 1999 Outstanding Woman of the Year Award by the National Association for Women Lawyers). Ms. Saltzman is committed to helping clients move through transitions as effortlessly as possible.